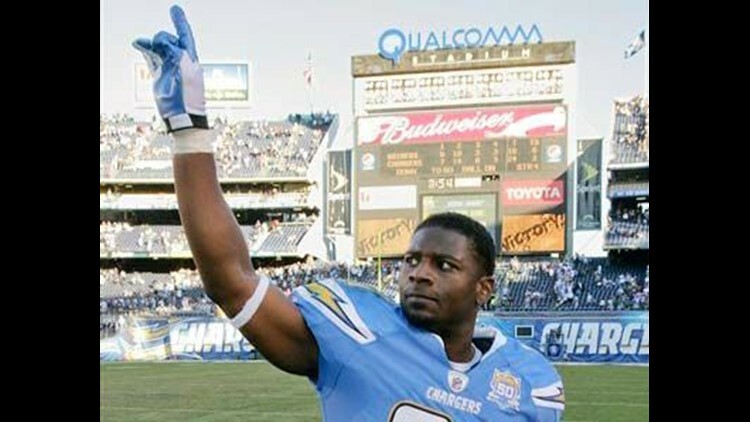 NEW YORK (AP) - LaDainian Tomlinson says playing in a familiar offensive scheme on a team with a chance to win a championship and living in New York played major roles in choosing to join the Jets. The former San Diego running back, recently cut by the Chargers, signed with New York over Minnesota on Sunday after visiting both teams last week. Tomlinson says he believes he'll be able to contribute more with New York than if he chose to back up Adrian Peterson in Minnesota. The 31-year-old Tomlinson says he is OK with a complementary role after being a focal point of the Chargers' offense for many years. He says his main concern is winning a Super Bowl title, something he believes he can achieve with the Jets.